EMSA North is part of the Edmonton Minor Soccer Association and as such is dedicated to the development youth soccer. We are proud to be able to provide soccer programs for all ages and skill levels including our Premier/Club program, the Xtreme FC club . This Program plays at a more competitive level and offers additional technical training then which is received at the Community/Recreational level. Players looking for more of a challenge encouraged to apply to register for a team. 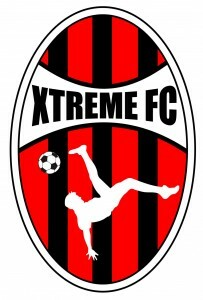 Assessments are done prior to each season for players looking to be accepted onto a team with the Xtreme FC.